At Chichester High School, we are committed to looking after our school community's mental health and well-being. If you have any specific concerns about your child's mental health please contact their Head of House in the first instance or the relevant member of the pastoral team Dr Auckland Jones KS4 or Mrs Honey KS3. Mental Health First Aiders in our school. 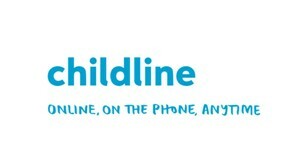 Click on the links to visit these support websites for you and your child. 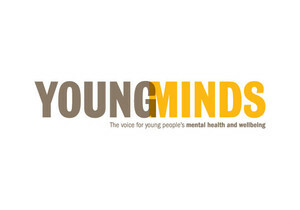 The YoungMinds crisis messenger service provides free, 24/7 crisis support across the UK. Information on our trained Mental Health members of staff can be found below. 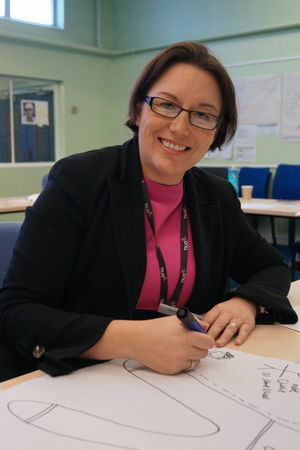 I was excited to be given the opportunity to become a mental health first aider to support students in their wellbeing to enable them to do well in the lessons. It is really important that we feel able to talk about mental health and have conversations which can have a hugely positive impact on our students. 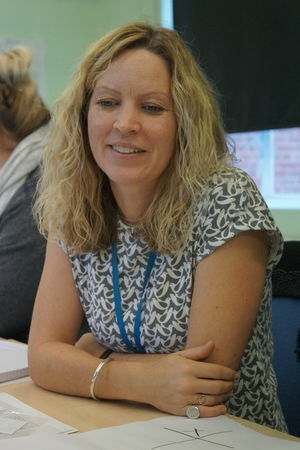 Amy is one of our Philosophy and Ethics and History teachers at Chichester High School. Amy is located in room H2. 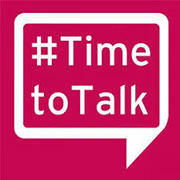 I wanted to become a Mental Health First Aider as it is something close to my heart. 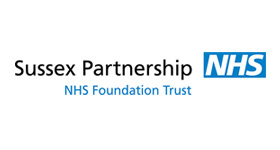 I have dealt with many people suffering from a range of mental ill health issues and wanted to be better equipped to help to support them in the future. There has been too much misunderstanding and stigma associated with mental ill health in the past and I want to help to change that and make people realise it is nothing to be ashamed of. Kerry is a PE teacher at Chichester High School. Kerry is based in the Sports Hall, PE office. Mental Health difficulties in young people can seriously affect their ability to learn, therefore, these students need to be recognised as having special educational needs. 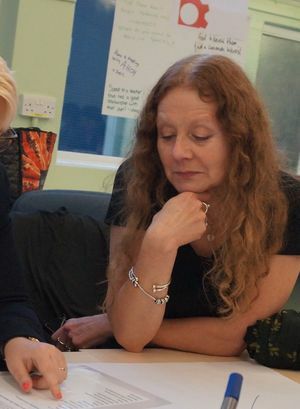 As the SENCO in the school it is important that I understand the needs of students with mental health difficulties and what I can do to support them. This is why I wanted to do the Mental Health First Aider course. Mel is one of our school SENCO. Mel is located in the LINC building. I wanted to do the MHFA course for many reasons with a common theme of gaining understanding and being able to help the children I teach. I speak to so many children who have to deal with things I had never even considered at their ages and I wanted to be more informed about some of the things that could be affecting them. As a teacher, it is my responsibility to ensure my students feel safe and are happy at school. I recognise that all children are very different and therefore have different needs. 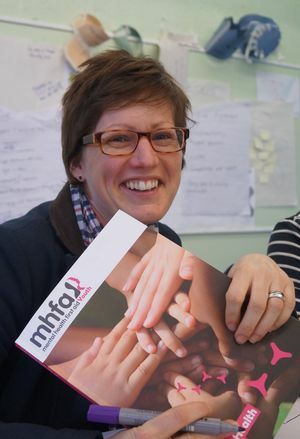 The MHFA course has provided an opportunity for me to meet like-minded people within our community and offered a chance for us to discuss a way forward to further help all of the students at CHS. Charlotte is a PE teacher at Chichester High School. Charlotte is based in the Sports Hall, PE office. I was so excited and pleased to be offered the opportunity to train as a Youth Mental Health First Aider. I love supporting and helping people and am always keen to extend my knowledge of how to do this in a practical way. Mental health affects all of us and it is important it is given gravitas so we can all develop a positive attitude to mental health and enable to others to do the same. Kate is one of our School Librarians. Kate is located in the Library within the Lancastrian building. I wanted to become a Mental Health First Aider because I think Mental Health has a massive impact on all of us and our ability to function on a day-to-day basis. 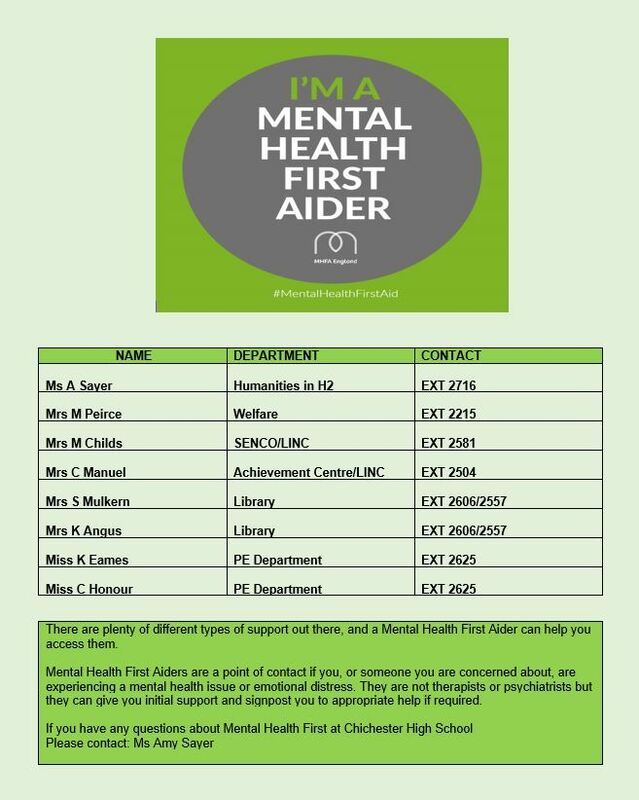 Mental Health issues can make you feel very isolated and as Mental Health First Aiders we can offer pupils help and support as well as helping them to find the professional support they need to feel better. Susan is one of our School Librarians. 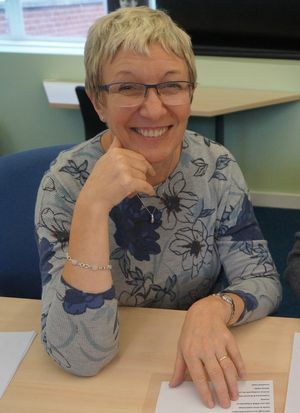 Susan is located in the Library within the Lancastrian building. 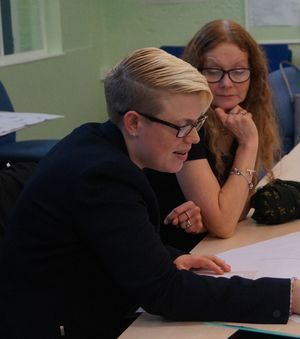 I was very keen to take the opportunity to become a Mental Health First Aider and to further my understanding, knowledge, and awareness of mental health and wellbeing issues. 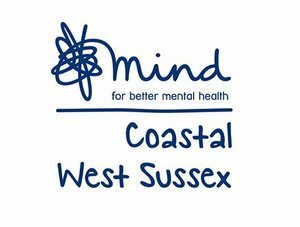 I am proud to be part of a team of mental health first aiders at Chichester High School and together we are hoping to break down barriers and to help create a positive culture in our school community. 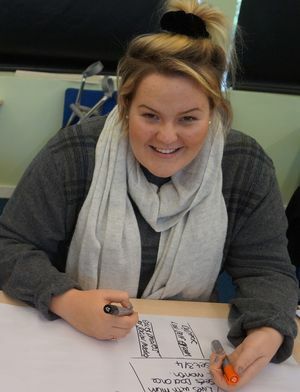 Melissa is our School Welfare Assistant. Melissa is located in the Kingsham Building on the main front corridor. 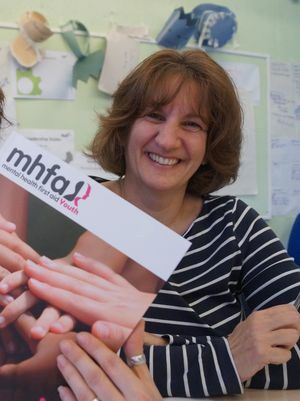 I was keen to complete the MHFA course as I have a genuine interest in the welfare of our young people. 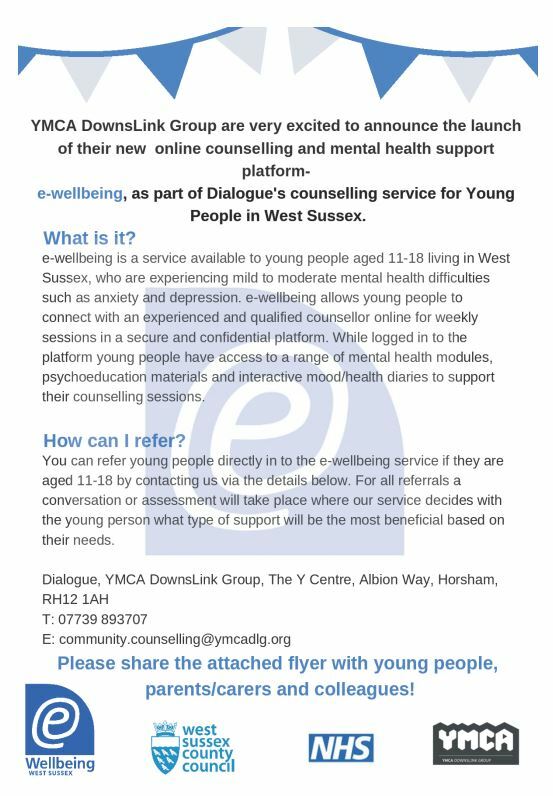 I now feel better equipped to support our students, particularly within our Sixth Form, and I am looking forward to working with my fellow Mental Health First Aiders to raise awareness of mental health issues within the school. 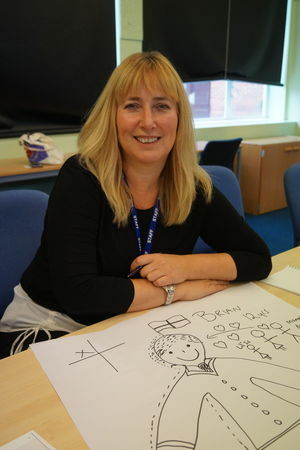 Tina is our Sixth Form Administrator. Tina is located in the main area of the Sixth Form Centre. I wanted to become a Mental Health First Aider, as the social and emotional wellbeing of young people is paramount to them being able to achieve their potential. Mental ill health prevents this and needs to be addressed early in order for them to be able to fulfil a positive and productive future. Carmen is an experienced Teaching Assistant. Carmen is based in the Achievement Centre in the LINC building.